Your cell phone rings while you are driving your kids to school. You can’t possibly explain to them why you won’t answer the call. Your home phone rings into the evening as you prepare dinner after a long day. You may even be receiving calls at your job. It’s called creditor harassment and when you are deep in debt, the anxiety that comes from the repeated phone calls and piles of overdue bills is often worse than the feeling of uncertainty regarding how you will ever dig yourself out of this hole. The bankruptcy attorneys and dedicated staff at Giordano, DelCollo, Werb & Gagne, LLC have been helping folks in your position get themselves out of debt for decades in Delaware. We know that right now things seem hopeless and it is tough to imagine a way out of this overwhelming debt. You just want the calls to stop. You want to be unafraid to look at a caller ID. If you want to stop the calls, then you need to call the lawyers at Giordano, DelCollo, Werb & Gagne, LLC. We will meet with you to determine the best course of action for your unique financial situation. Whether it is determined that you are best suited to file for Chapter 7 or Chapter 13 bankruptcy, either way the court will issue an automatic stay so that all creditors must cease any attempts to collect on your debt. This means that while we figure out a way forward, there can be no calls or mailed contact regarding your outstanding debt. Zero. When was the last time you slept soundly through the night? 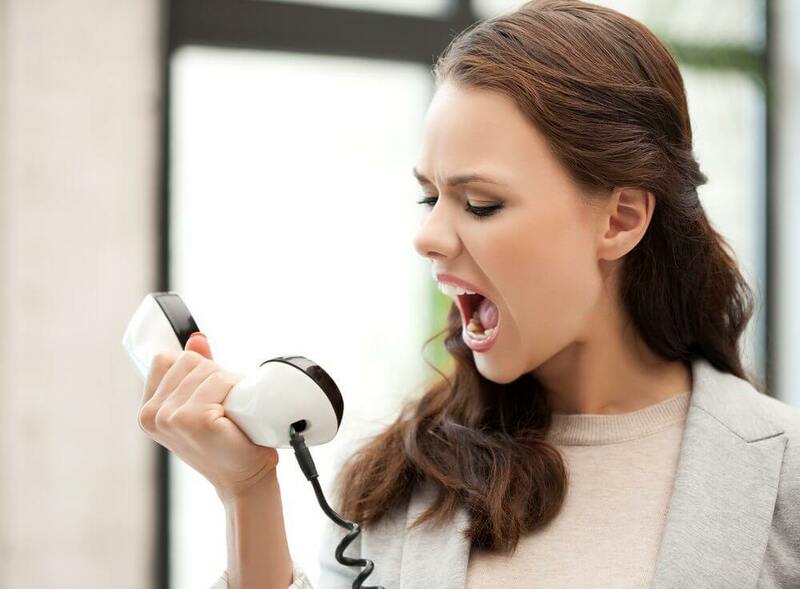 When was the last time you had a full day uninterrupted by a creditor’s phone call? When was the last time you were unafraid to open the mailbox? It is time to stop hiding from the problem. The calls will not stop until you do something about them. Take charge of your financial future. Take back your peace of mind. Call the office of Giordano, DelCollo, Werb & Gagne, LLC today to schedule a free consultation regarding your debt and take the first steps in stopping creditor harassment today.